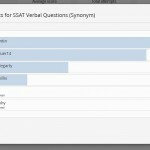 Which learning tool do you use the most on ExamTime? If the answer is the Mind Map maker, then you’re going to love this update because we are announcing lots of new features to fuel your creativity! Sounds great doesn’t it? 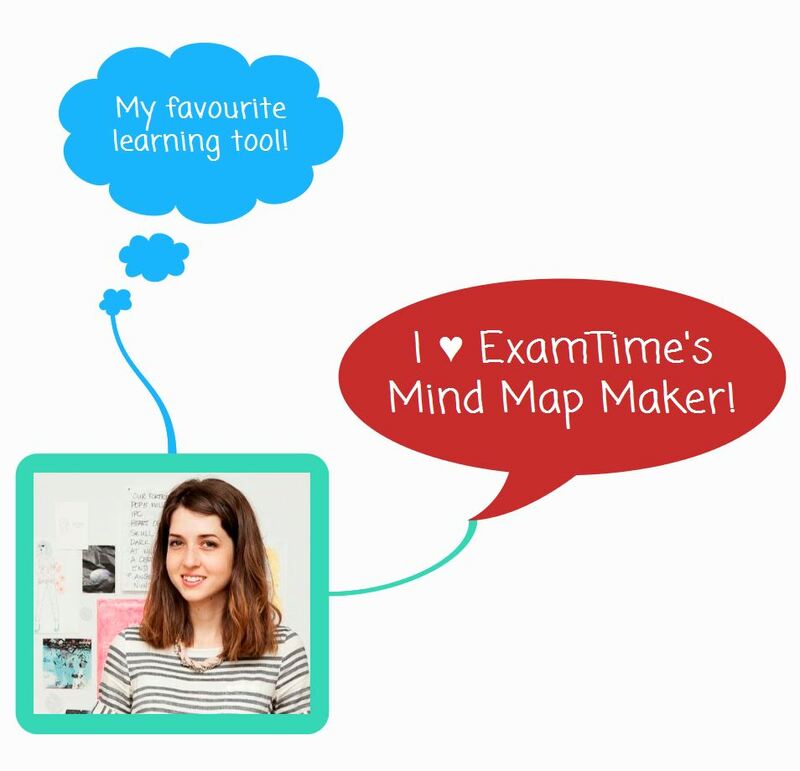 We can imagine that, at this stage, if you have a “kinesthetic” learning style, you are probably dying to get your hands on our brand new Mind Map maker. No matter what way you like to learn, there’s no way you’re not going to love trying this new feature out. Why not start by signing into your ExamTime acount (if you don’t have an account, get one in minutes here) and put your creativity to the test? Oh, and if you are more of the “reading/writing” type of learner, don’t worry, we have not forgotten about you. Read on to learn more details of this exciting new release. 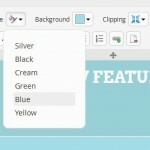 We have added 3 new colour palettes to our Mind Map maker; Original, Modern and Pastel. 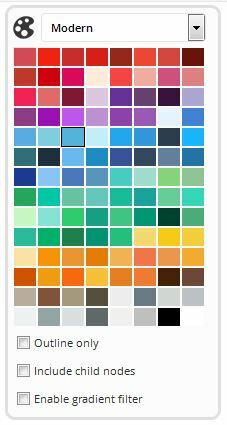 This means that you now have the option to choose from over 250 colours! With 10+ different node shape options, expressing your mood and thoughts has never been easier. With the option to add clouds, speech bubbles, diamonds, stars, triangles and lots more, there are loads of new shapes to try in your Mind Maps. 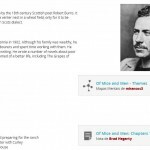 The same colour themes which are available for the nodes can also be applied to your Mind Map’s background. Try using different colours to bring your ideas to life! Have you ever wished you could go back in time and change the past? Unfortunately, we cannot help you with time travel (yet!) but we can help you undo or redo any recent changes made to your Mind Map. This gives you more freedom to experiment with your creation without needing to worry about not liking the end result. If you wanted to select all the nodes in a Mind Map before now, you had to select them one by one. Thanks to the new “Select all nodes” function, you can get the same result with a single click. Here’s to productivity! Wow! It’s impressive, isn’t it? And now, what better way to show you how all this comes together than a live example? * Disclaimer: we are great at making superb learning tools but we are not artists so please do not hold it against us if this Mind Map is not a piece of art… 🙂 If you are a talented artist and creator, please do your magic and send us your best Mind Map. We would love to see it! 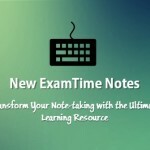 This entry was posted in Latest news and tagged ExamTime News, mind maps, New ExamTime Feature. Bookmark the permalink.